Change Target bytecode version to 1.8 of the module that you are working for. 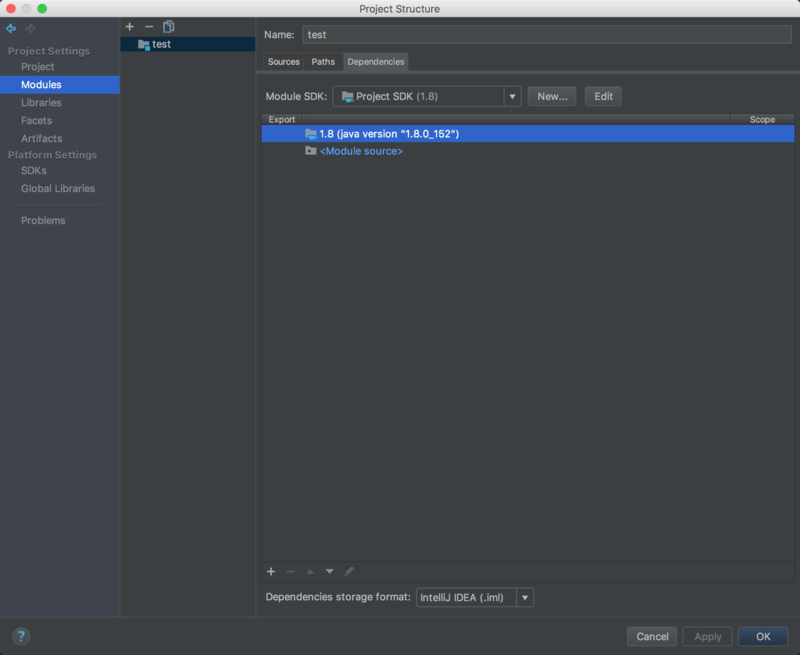 Note: If you don't mind reimporting your project, then the only thing you really need to do is change the pom and reimport the project, then IntelliJ will pick up the correct settings and you don't have to manually change them. This looks like the kind of error that Maven generates when you don't have the compiler plugin configured correctly. Here's an example of a Java 8 compiler config. 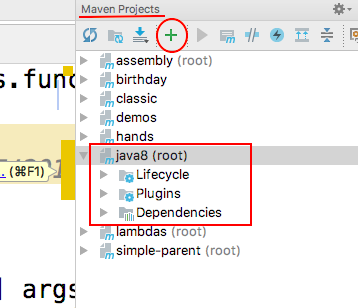 Many answers regarding Maven are right but you don't have to configure the plugin directly. Like described on the wiki page of the Apache Maven Compiler Plugin you can just set the 2 properties used by the plugin. I fixed this by going to Project Structure -> Modules, find the module in question, click on Dependencies tab, change Module SDK to Project SDK. You need to go to the /.idea/compiler.xml and change target to required jdk level. I fixed it by modify my POM file. Notice the last comment under the highest voted answer. The source must matches the target. I had everything configured as in others answers here but by some reason Idea updated .iml file incorrectly. I just re-import maven button, then the error disappeared. I've just spent a while struggling with the same problem. The only thing that worked for me was not using the built mvn (3.3.9) but pointing it to an external downloaded version (3.5.0). Finally the project opened and everything was good. For me, the problem was about Maven not able to find proper configurations, since these items were specified in parent pom. Changing File -> Settings -> Build, Excecution, Deployment -> Maven -> User Settings file to point to my custom settings with proper repositories fixed the problem that was otherwise hiding. Found out about the problem through Help -> Show log in explorer -> clicking the log file, when previously only got the error in the title and "java.lang.NullPointerException" in the console. 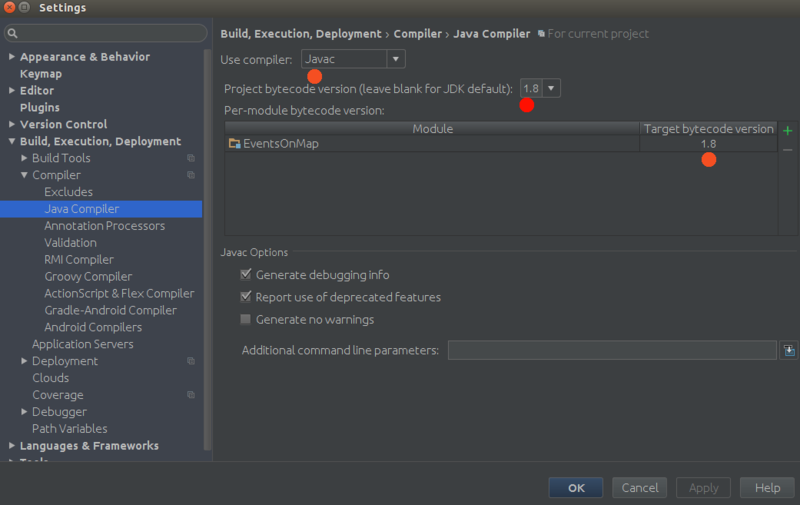 With Intellij, using Maven, you must check that Intellij has auto-imported your project. You can check by clicking on the Maven tab on the right of your Editor. If your Project is not here, then add the pom.xml file by clicking on +. If none of the other answers work, check your Module SDK. I had this error pop up for me after I had updated the project SDK to 1.8, the Javac compiler to 1.8, etc. The setting that was the problem for me was the "Module SDK". 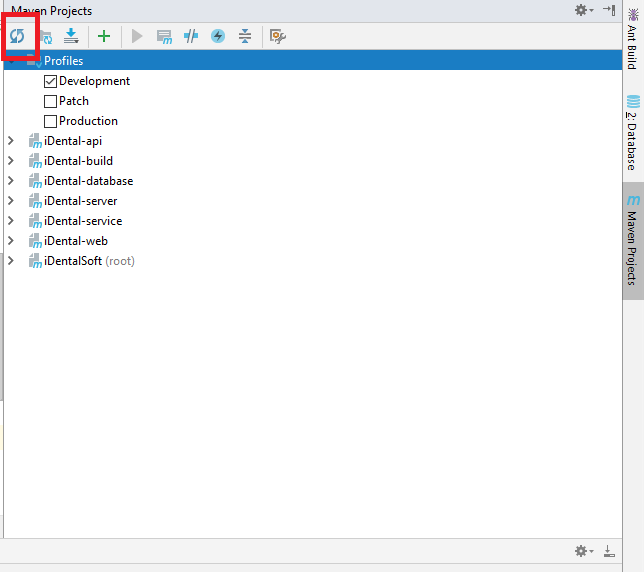 (on Linux) Go to File > Project Structure... then in the window that opens, select Modules under Project Settings. Select the module in question from the list and then the Dependencies tab and make sure that Module SDK is set appropriately. I have checked all of the above but the error still occurs. But reimport all maven Projects (reload button inside Maven Projects panel) works in my case. Not the answer you're looking for? 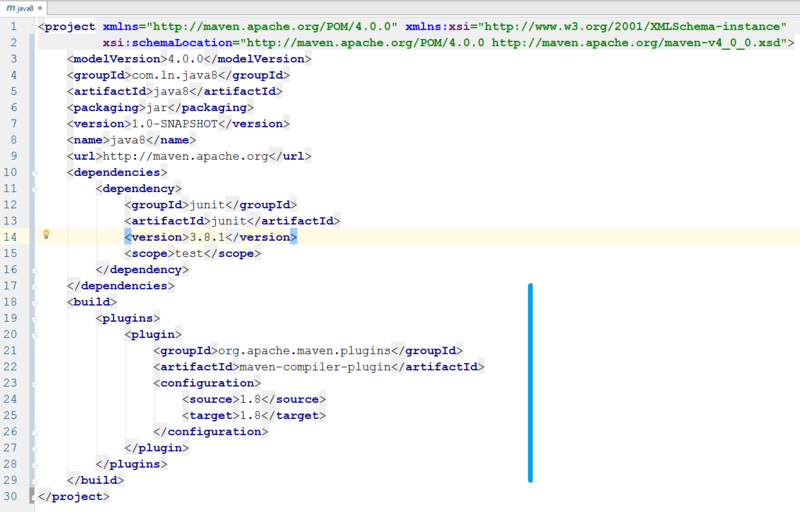 Browse other questions tagged java intellij-idea java-8 or ask your own question. 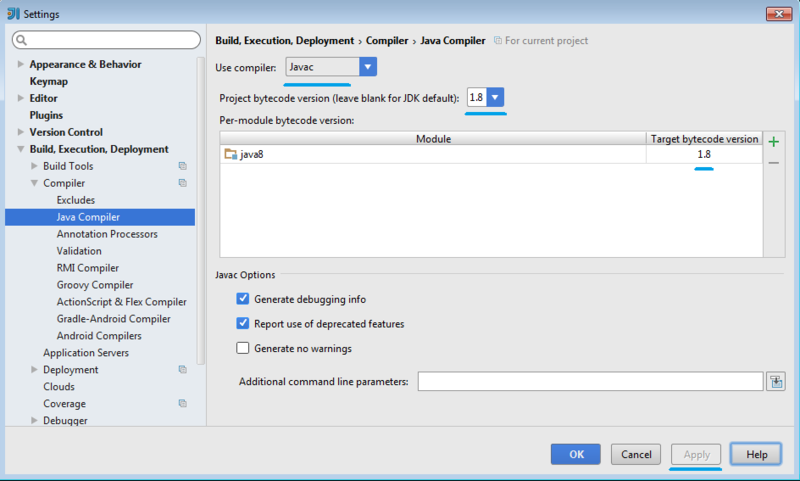 How do I change the IntelliJ IDEA default JDK?